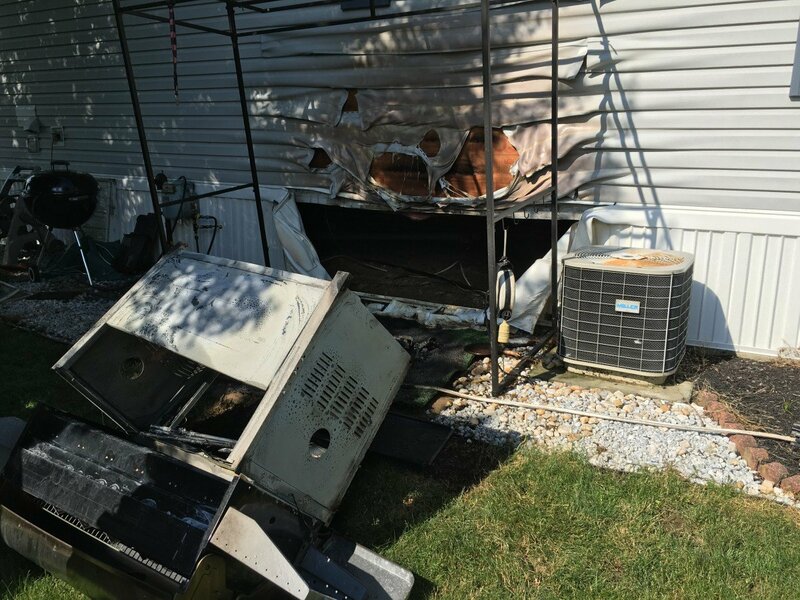 The Strasburg Fire Company was dispatched to a dwelling involving a gas grill. Chief 5 arrived to find the fire out and the grill pulled away from the home by the owner. Units went available a short time later.